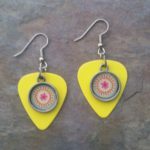 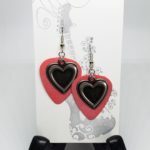 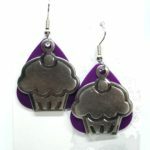 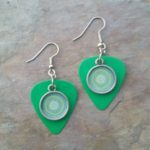 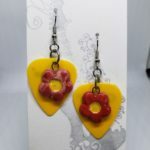 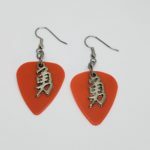 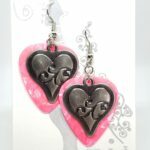 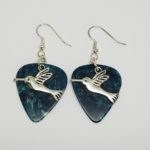 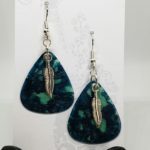 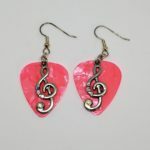 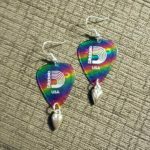 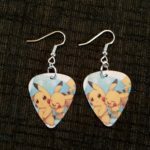 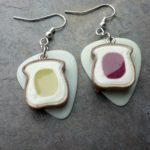 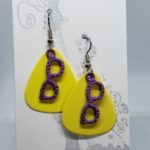 Check out bling for your ears. 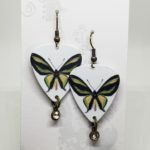 Earrings small, large and in between. 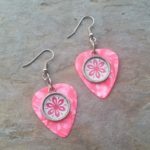 Some are beaded, some are metal stamped, or made out of repurposed materials.